This workshop will teach participants about tree and forest health and management in the natural environment as well as in the agricultural and urban landscapes. A lot of practical knowledge will be shared about choosing and managing trees for private landscaping/use at the individual level as well as how to find resources on how to manage forests. Also, you will learn about the implications of invasive species, climate change, and the cultural impacts on forests and trees. 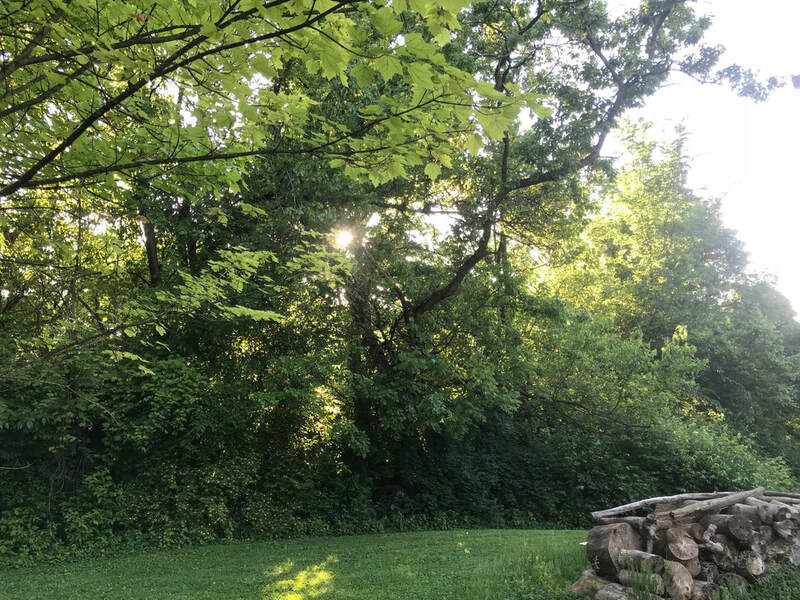 Keeli works at an environmental consulting firm in Indianapolis, Davey Resource Group, where she carries out urban forest inventories and invasive plant control throughout the Midwest. She is passionate about natural resources education, particularly invasive species management and adaptation to climate change. She is a graduate of Purdue's Forestry and Natural Resources department and is pursuing her master's in Sustainability Studies at Lund University.